Whether you want to know how to succeed as a woman in the workplace or whether you’re looking to other businesswomen for advice, this is the place for the career-driven female. Holly Stephens has pursued a multi-passionate career and says there are advantages in doing so. Now she is encouraging other women to do the same. 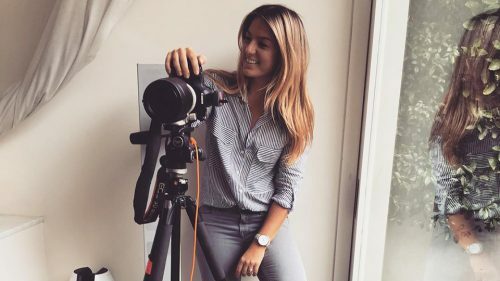 From managing influencers to growing a business, Genevieve Day shares lessons learned from starting a talent management agency. 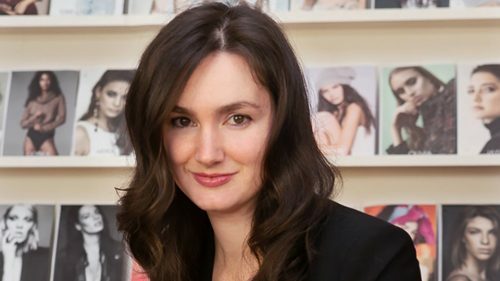 She runs a modelling agency and is a qualified humanitarian lawyer, but Natalie Nunn says it is possible to pursue two very different passions. 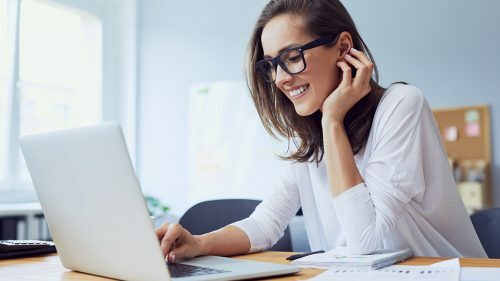 Resume writer Rachel Bernardo shares her tips on putting together a tailored resume to give you the best chances at landing a job interview. 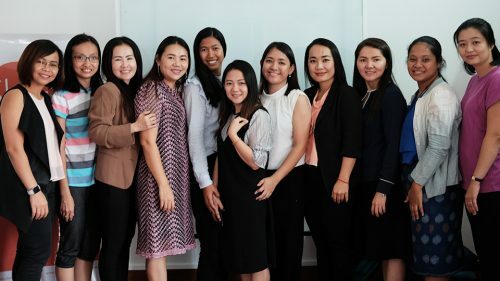 A social enterprise in Cambodia is supporting female entrepreneurs to scale their businesses to create social and economic impact.